SUBJECT: Win a Role in “House of Cards” with Oscar Winner, Kevin Spacey. Want to be a Star? 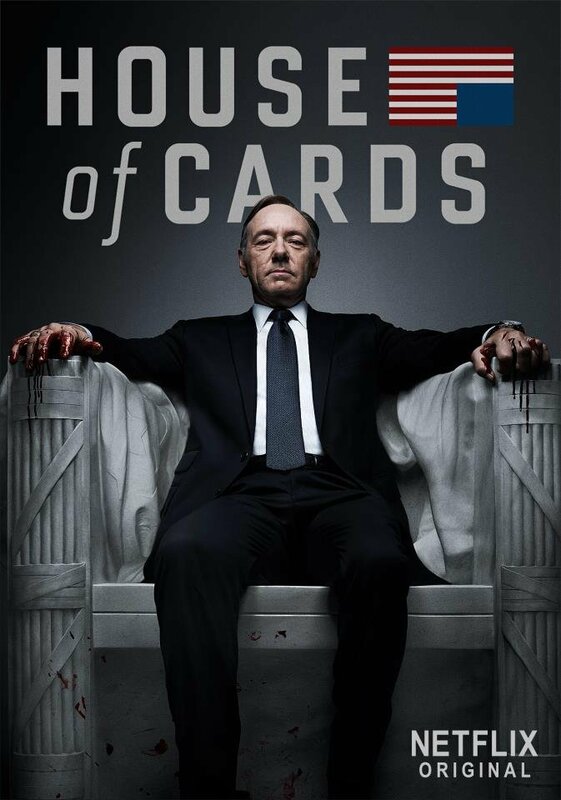 Like Netflix on Facebook and you might win a role on Netflix Original Political thriller “House of Cards. Two lucky Facebook friends will win an all expense paid trip to Washington DC to act with two-time Oscar-winner, Kevin Spacey. Be part of the intrigue on “House of Cards” only on Netflix.